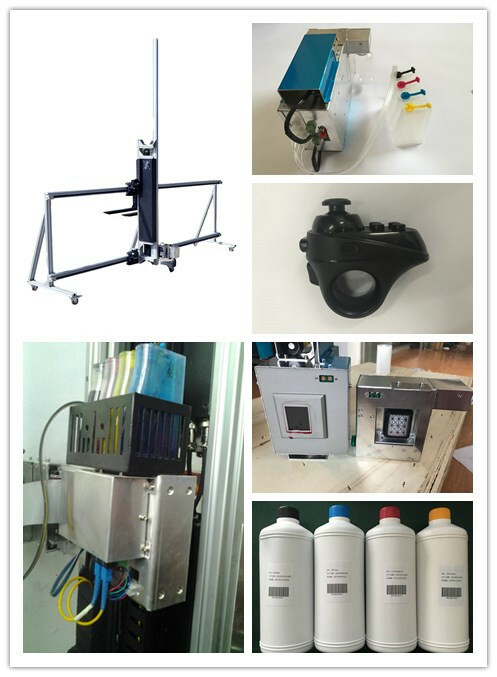 HAE is on the innovating way to bring surprise to you all the time,now you can use YC -S25OP Wall Painting Printer to print white with the new UV capability machine. 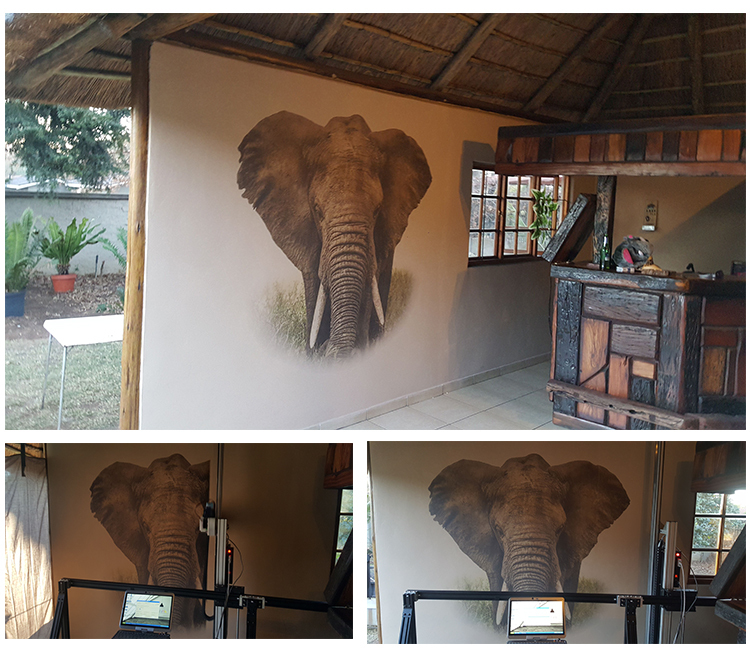 Looking for ideal Wall Painting Print Manufacturer & supplier ? We have a wide selection at great prices to help you get creative. All the Mural Printing are quality guaranteed. 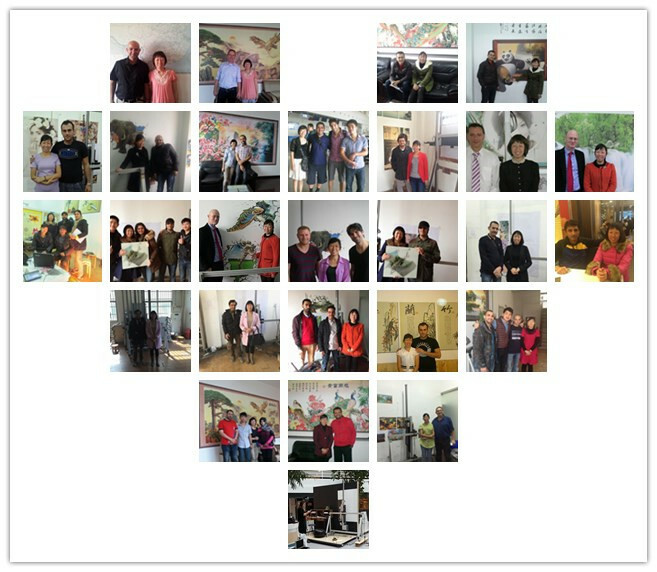 We are China Origin Factory of 3D Photo Printer Machine. If you have any question, please feel free to contact us.